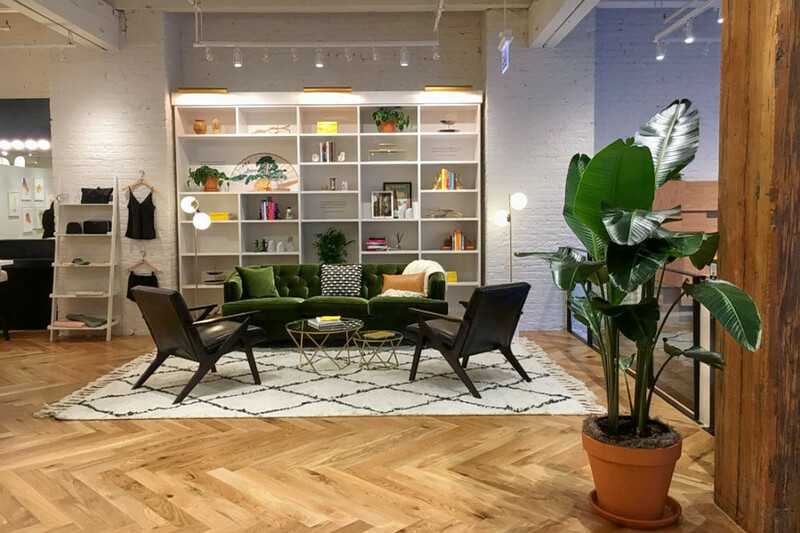 If you've got women's fashion on the brain, you're in luck: we've found the freshest Chicago options to check out. Read on for the newest places to visit the next time you're searching for women's clothing around town. MM LaFleur is a spot specializing in personalized shopping experiences for professional women. Featuring three ways to shop -- via bento box, showroom appointments, or online -- designer Miyako Nakamura aims to offer versatile and sophisticated ensembles for the working woman. MM LaFleur's current Yelp rating of 4.5 stars out of four reviews indicates positive attention from users. 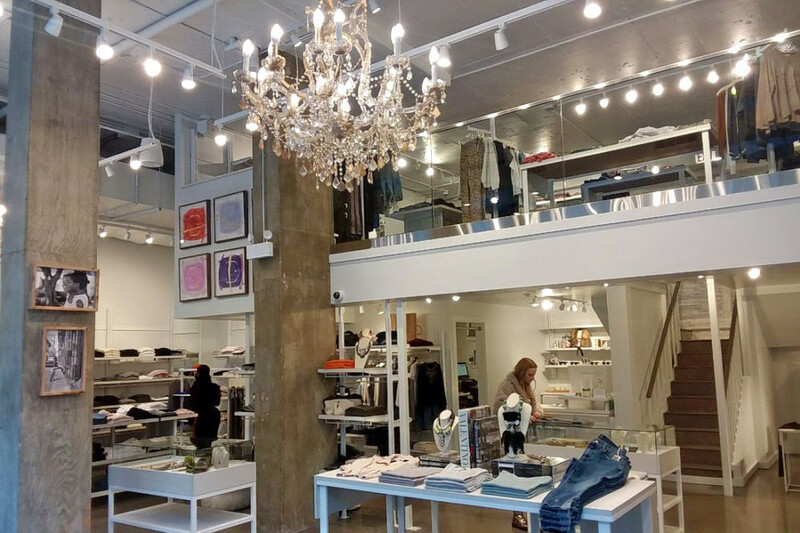 Yelper KA R., who reviewed MM LaFleur on April 22, wrote: "I had the most incredible shopping experience visiting the MM Lafleur boutique. On my visit, I was greeted by staff and connected with my stylist Megan, who pulled an array of suits, dresses and other coordinates in my range of sizes. Honestly? It's been a long time since I felt genuinely beautiful in my professional wardrobe, and Megan helped me achieve that feeling. " "Their workwear is polished and professional but also incredibly comfortable," added Kit F. "If you want beautiful workwear that travels well, looks stellar, and feels good, go to MM.LaFleur." MM LaFleur is open from 10 a.m.-7 p.m. on weekdays and 10 a.m.-6 p.m. on weekends. dd's Discounts is a discount store, specializing in women's clothing, home decor and more. The store -- the second Chicago-area locale for the national retail chain -- recently took over the former Sports Authority space, which closed in 2016. 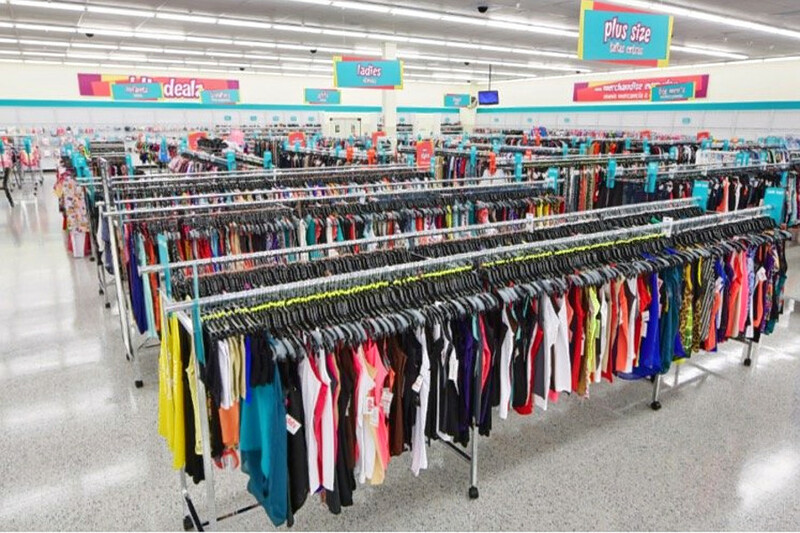 As the brand is part of the Ross Dress for Less family, expect to see a variety of men's and women's clothing, children's products, home accessories and more at discounted prices. dd's Discounts' current Yelp rating of three stars out of two reviews indicates the newcomer is finding its way, but it's still early days. Yelper Humberto Omar M., who was the first Yelper to review the new spot on February 16th, said: "I am glad that a store finally took over the empty spot that was once Sports Authority. I stopped in on a Sunday morning, great location, friendly staff greeted upon entering and a thank you for stopping upon leaving. Clean store."" 9 a.m.-10:30 p.m. on Friday and Saturday, and 9:30 a.m.-9:30 p.m. on Sunday. 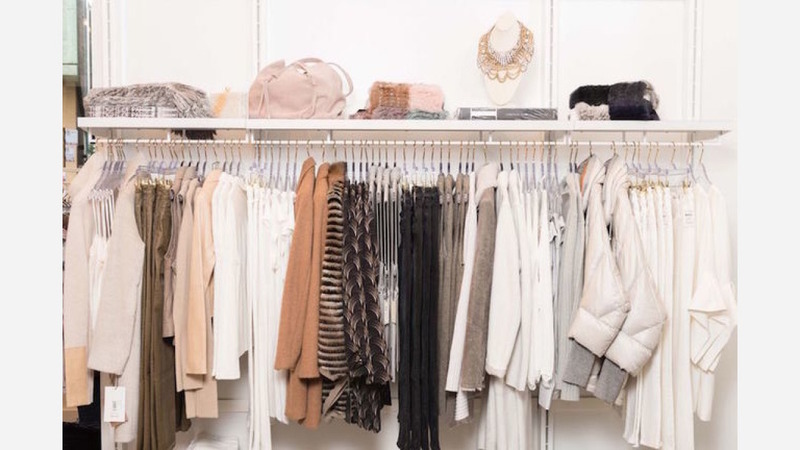 Marcus is a new shop that offers a collection of high-end women's clothing from retailers and brands from across the United States. Yelp users are generally positive about Marcus, which currently holds four stars out of one review on the site. Yelper Naywri W., who was one of the first users to visit Marcus on January 18, wrote: "This is part of the Marcus Lemonis Fashion Group. Marcus is a new luxury shopping experience offering a variety of contemporary womenswear lifestyle selections, curated by Marcus Lemonis. They have fashion style experts and recognize high-end name brands." Marcus is open from 10 a.m.-7 p.m. on Monday-Saturday and noon-6 p.m. on Sunday. 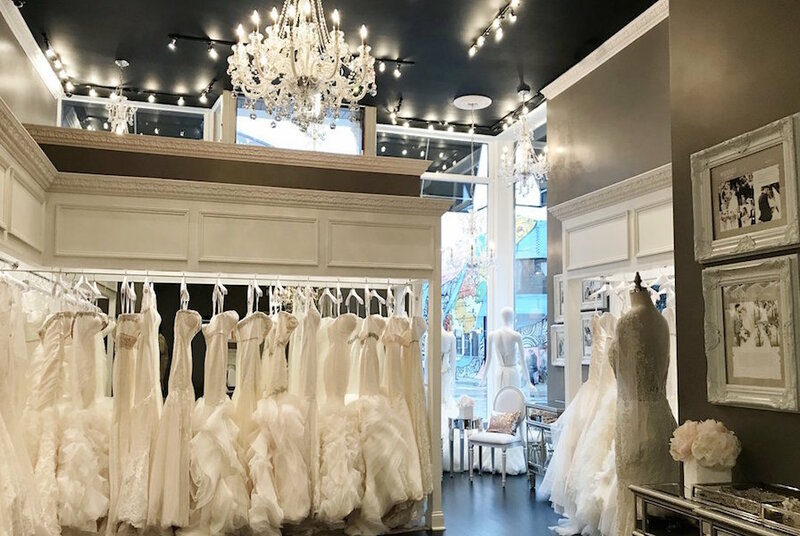 Over in Old Town, Winnie Couture is a new high-end bridal boutique that offers meticulously handcrafted creations from designer Winnie Chlomin, who is based in southern California. The designer's gowns have also been seen on the red carpet, gracing celebrities like Kelly Clarkson and Helen Hunt. At the showroom, brides-to-be can try on gowns, which often feature "European silk, intricate lace and Swarovski crystal embellishments," according to the designer's website. It also offers accessories like shoes, veils and jewelry for the big day. Winnie Couture's current Yelp rating of five stars out of eight reviews indicates positive attention from users. Yelper Candace B., who reviewed Winnie Couture on January 7th, wrote: "Winnie was the perfect bridal boutique! The aesthetic is gorgeous, as well as all of the gowns, but what really made this experience so over the top was Carly, my consultant! She was very patient." "I want to give five starts to Winnie Couture," noted Letizia R. "My sister and I had a great experience! We love the chic decor, the beautiful dresses and the amazing service." Winnie Couture is open from 11 a.m.-7 p.m. Sundays-Fridays, and 10 a.m.-7 p.m. on Saturday. 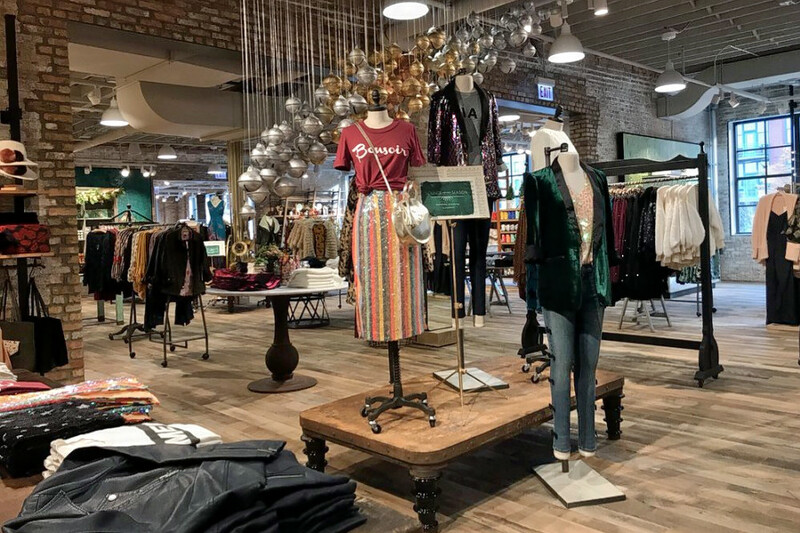 Women's clothier and accessories purveyor Anthropologie-- which has other outposts throughout the U.S.-- features a variety of casual clothing, dresses for special occasions, kimonos, and more. It also boasts a housewares department with custom furniture, dinnerware, and home accessories like candles, decorative throws, and vases. Yelp users are excited about Anthropologie, which currently holds 4.5-stars out of three reviews on the site. Kasumi B., who was the first Yelper to review the new spot on November 13th, said: "This location opened last Friday and I love how organized this location is! All of the employees were kind and helpful." "This is such a gorgeous location," added Yelper Elli E. "Amanda and Rachel gave me the best shopping experience ever, I feel like I'll never forget it! Walked out with a perfect pair of earrings. You guys rule big time, keep it up!" Anthropologie is open from 10 a.m.-8 p.m. on Monday-Saturday and 11 a.m.-6 p.m. on Sunday.